If we don’t renew the licenses of most of our nuclear power plants for an additional 20 years, bringing their lifetimes up to 80 years, we will have no hope of significantly curbing fossil fuel use in America. While renewables are increasing rapidly in the United States, hydro and nuclear are still the cheapest and most prolific energy sources that offset significant amounts of fossil fuels, and will be for at least 20 more years. Nuclear alone produces more power than hydro, wind, solar and geothermal combined, at an average cost of about 4¢/kWh. 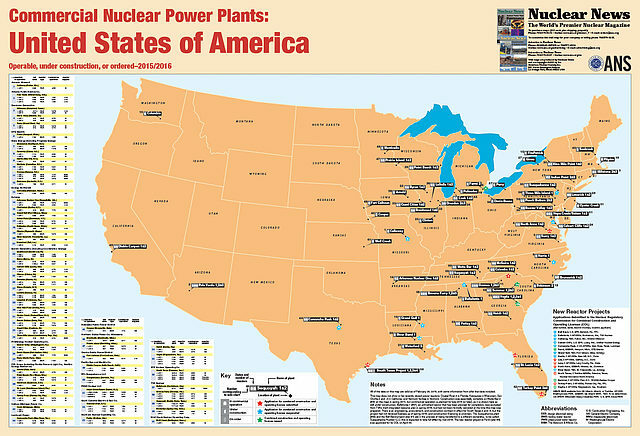 Both hydro and nuclear plants have long-term lives and most units are expected to exceed 80 years. Large hydro like Grand Coulee and Hoover are expected to substantially exceed 100 years. Having these units last so long is a critical component of getting to a clean energy future and a major element in the cost savings needed to achieve that future. Maintaining existing nuclear plants cuts the cost of producing electricity in half relative to installing new units of either hydro or nuclear, and cuts costs even more relative to installing new wind and solar. Maintaining existing nuclear is also cheaper than installing new natural gas plants even with our amazingly low gas prices. 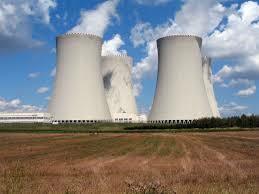 Our nuclear plants were originally licensed for 40 years. This number had nothing to do with design life, or safety issues, or component degradation, or anything else. 40 years was an arbitrary time period chosen in the 1950s by the Atomic Energy Commission – the predecessor to the present Nuclear Regulatory Commission (NRC) – as just a reminder to take an all-encompassing relook at the plant and make sure all systems are working well enough to handle another 20 years – that the integrity of the concrete and steel is good, that cables, piping and penetrations are good, and that all other components are up to speed. In 2030, 92% of our power plants will be over 25 years old, half of them will be over 50 years old. While nuclear and hydro plants can run for 80 years or more, almost nothing else can. We are going to have to replace about 80% of our generating capacity by 2040 unless we really don’t care if the lights turn on when we hit the switch. Extending nuclear licenses to 80 years will ease the enormous challenge we face in replacing and modernizing our electricity-generating infrastructure over the next few decades. It will save over $300 billion in new construction and save about 400 million tons of carbon from entering the atmosphere.